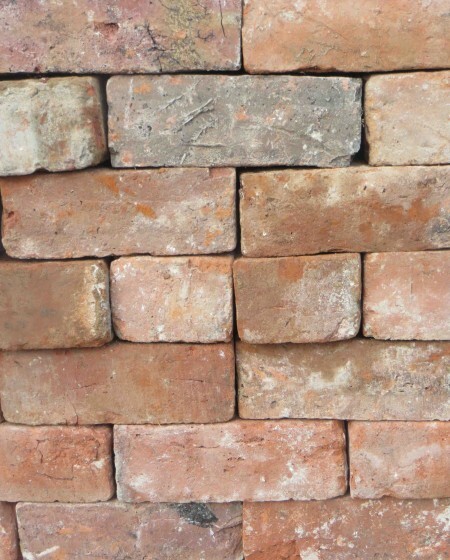 Bricks are one of the most commonly used reclaimed materials and bricks were originally manufactured in the 18th Century on the site at Sandhurst where Ronson Reclaim stands today. 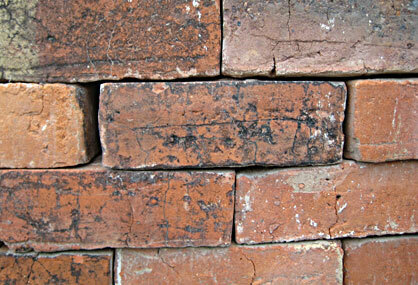 Traditional, reclaimed bricks have a character all of their own and will bring a piece of history to your project. 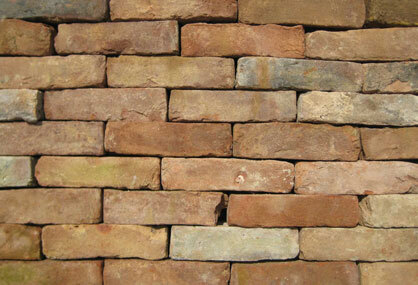 The clay used varies in colour depending on the area of origin so giving each brick an individual signature. 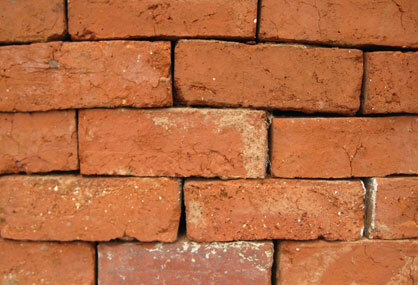 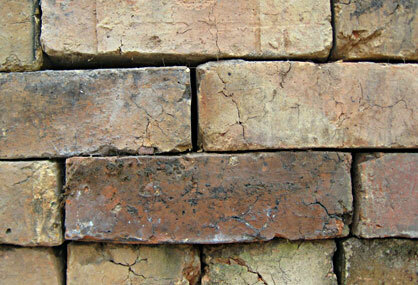 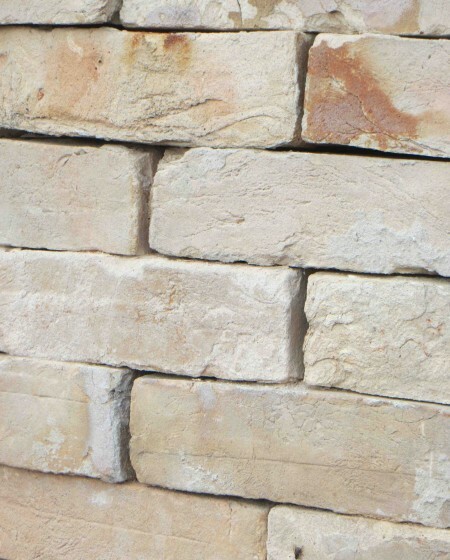 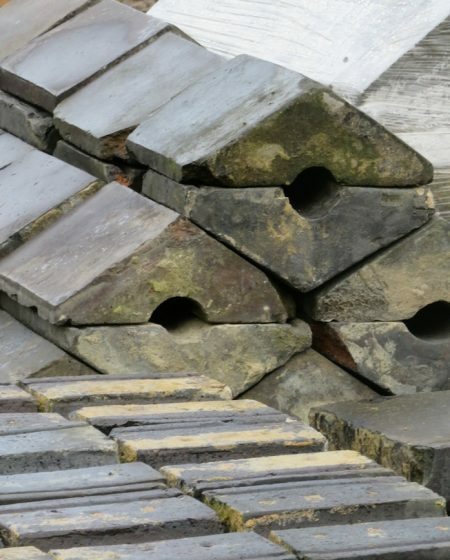 Our bricks come from all over the country, reclaimed from old buildings and period properties. 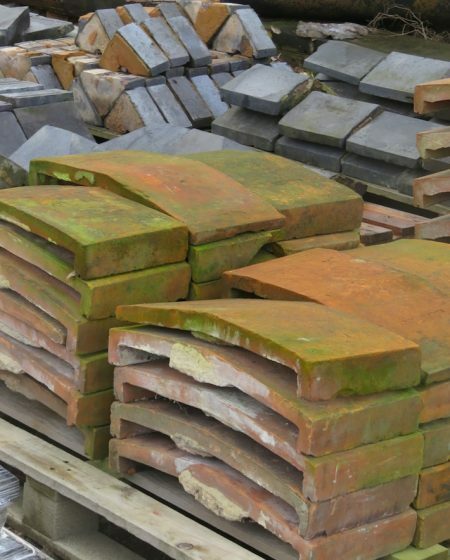 They’re taken out and sorted by hand and then cleaned, again by hand, before storing. 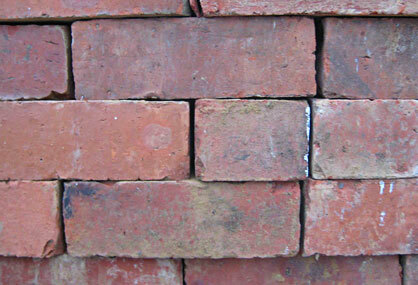 It’s a very labour intensive process. 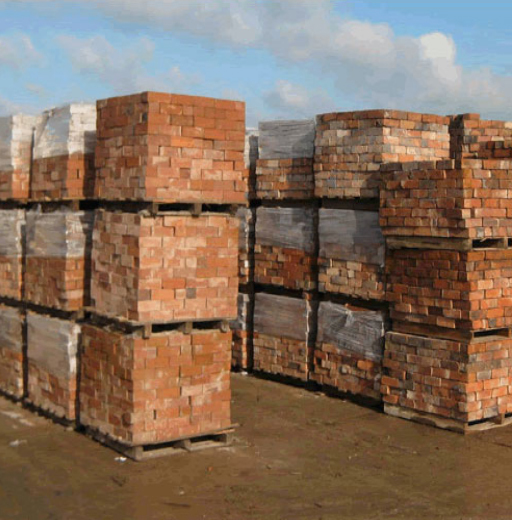 If you”re planning a complete house build, an extension – or you need bricks for a garden feature, path or patio, we always have thousands of bricks and can supply from stock. 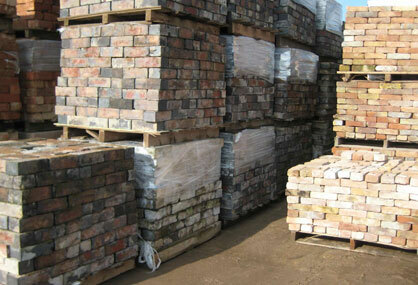 Whether it”s a small or large quantity, we”íre usually able to match what you have already, or source it for you. 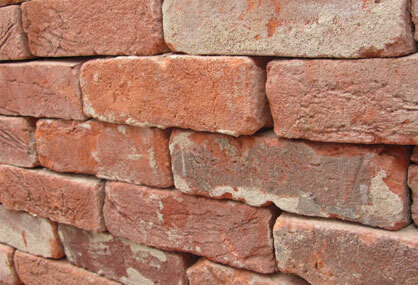 And with over 30 year of experience, we can confidently claim to be the reclaimed brick experts.